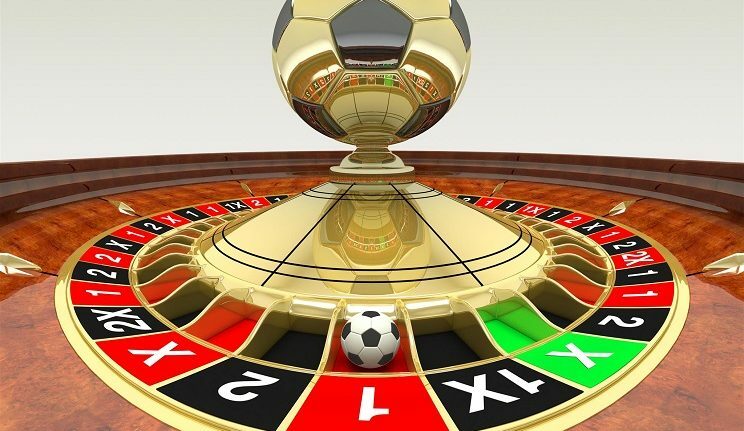 Are online casinos big names in football sponsorship? If you’re a football fan, you may have noticed that betting companies are a prominent sponsor this season. This year, more Premier League teams are sponsored by gambling companies than ever before – and it’s not just land-based casinos. 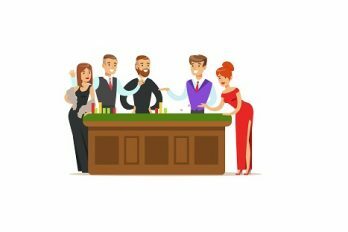 Online casinos can also be seen on the shirts of many players; with online sites now being the most popular way to gamble, it’s really no surprise. Currently, exactly half the division is sponsored by betting companies. But why are casinos becoming big names in football sponsorship? In this article, we explore exactly that. In 2005, changes to the Gambling Act allowed casinos to promote their brand however they see fit. Before this date, gambling advertising on TV was illegal. As most football games are shown on TV, this prevented companies from sponsoring clubs. However, the new rules legalised gambling advertising on TV for both offshore and UK betting companies. 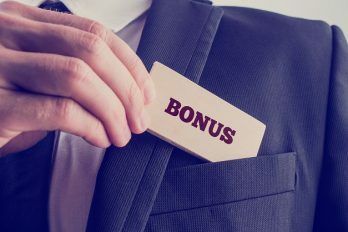 As a result of the change, companies began to pour money into their promotion and advertising. Over the next 7 years, industry advertising increased by around 1,400 per cent. When it comes to gambling, sports betting is one of the most popular types, and after horse racing, football is the most popular sport for betters. With this in mind, having their logo displayed on players shirts is the perfect way to reach their target audience. Matt House, Founder and Chief Executive of sports marketing agency Sportquake, spoke out to City A.M about the success of gambling sponsorship. House also explained that gambling companies benefit from the brand credibility and trust that comes with sponsoring premier league teams. Today, footballers are seen as celebrities and even heroes to some fans. Seeing your hero advertising a certain brand is often enough to make you trust them. After sporting goods, financial services, airlines and automotive, the gambling industry pours the most money into football sponsorships. However, betting companies aren’t often seen on clubs competing at the top of the league. This is probably due to the sheer amount of money it costs to sponsor clubs such as Liverpool, Chelsea, and Manchester United. On average, it costs the industry around £20m to sponsor top-level clubs and there is just not enough money in gambling for this to be financially feasible. However, lower-level clubs are available to sponsor for just over £1m, making teams such as Watford and Bournemouth a popular choice. Most of the major football games are shown worldwide. This allows gambling companies to advertise their brand in multiple countries while only technically paying for one. This is known as advertising on a multi-market basis. If a betting company is active in multiple countries, their overall investment is essentially shared between them. However, the Gambling Act introduced new laws in 2014 that stated gambling companies need to have a UK gambling license if they sponsor a club in the country. Additionally, they must pay 15 per cent tax on the profits from UK customers. As mentioned previously, exactly half the teams in the Premier League are sponsored by betting companies. Sponsoring clubs that are lower in the league allows companies to advertise globally without paying premium prices. Although it’s still a large investment, forking out £1m is a lot more reasonable than £20m. Below, we discuss the gambling sponsors that are currently in the Premier League. Bournemouth: sponsored by Mansion Group – an online casino based in Gibraltar. West Ham: sponsored by Betway – an online sports betting company based in Malta. West Bromwich: sponsored by UK-K8.com – an online casino based in China. Sunderland: sponsored by Dafabet – an online casino based in the Philippines. Stoke: sponsored by Bet365 – an online sports betting company based in Gibraltar. Swansea: sponsored by BETEAST – an online casino based on the Isle of Man. Hull: sponsored by SportPesa – an online sports betting company based in Kenya. Crystal Palace: sponsored by Mansion Group. Watford: sponsored by 138.com – an online casino based on the Isle of Man. While online casinos are currently big names in football sponsorship, this could all change in the near future. Recent reports have suggested that the government may ban gambling advertising on the TV during the day. As many matches are played during the day, gambling companies would no longer be able to sponsor football clubs if this law is actioned. Years ago, tobacco companies would advertise during Formula 1 and alcohol advertisement was prominent across all different sports. Now, tobacco advertising is completely banned and the rules on advertising alcohol have become very strict. As gambling is highly addictive, we may see similar rules for betting advertising in the next few years. To ensure they can advertise for as long as possible, casinos are trying to be more responsible with how they promote themselves. Many TV adverts now say things like ‘when the fun stops, stop’, and ‘bet responsibly’ to remind gamblers just how dangerous gambling can be. There are precautions that can be taken if you are concerned about becoming addicted. For example, leave your bank card at home and only take cash to the casino. This will ensure you only spend what you can afford. Although we may see changes in the future, gambling advertising won’t just stop suddenly. When new laws are ruled, companies normally have a period of grace given. This will allow them to work out the rest of their contracts so that nobody loses out. 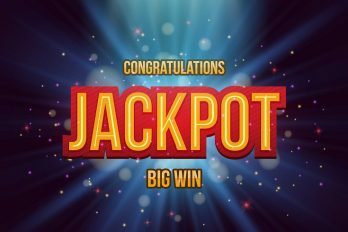 Is 2018 the Year of the Jackpot?